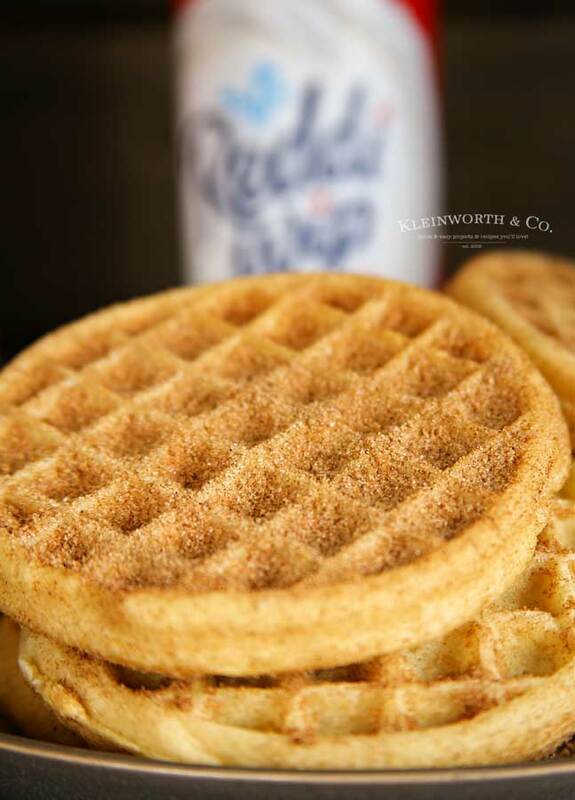 Easy Churro Waffles are an easy breakfast recipe for serious cinnamon lovers. 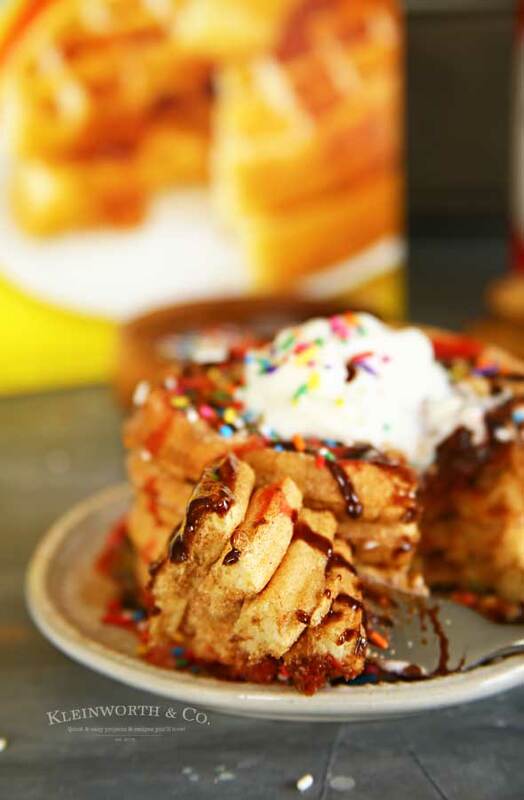 If you love churros, you’ll want to start every day with these churro waffles. Do you love churros? 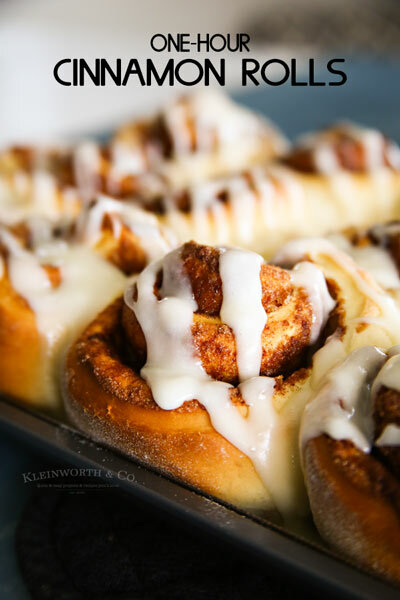 With a house full of cinnamon lovers, we definitely do. 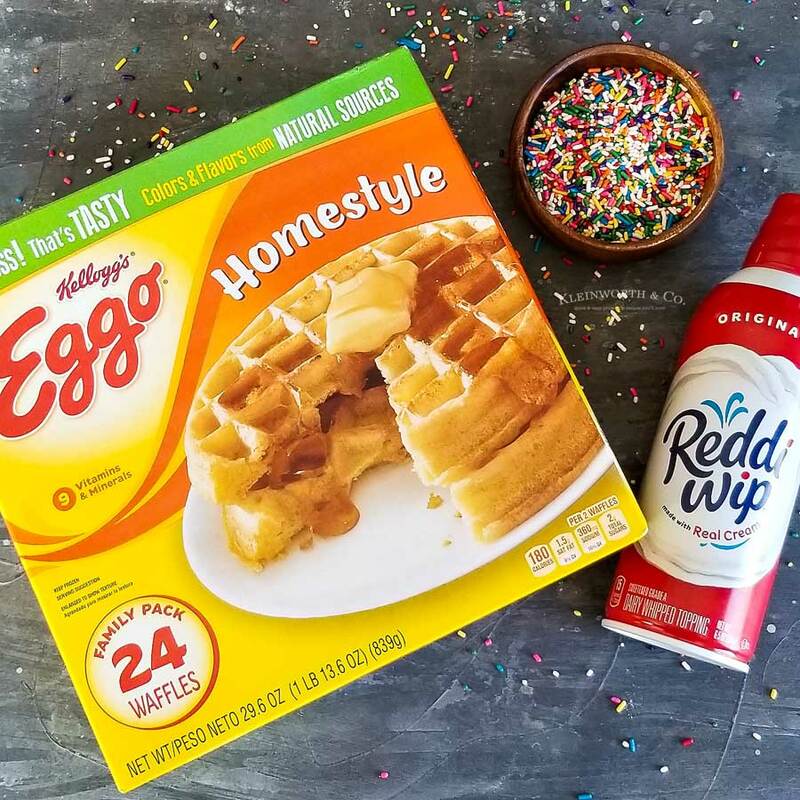 So it’s no surprise that the family swoons for these Easy Churro Waffles made with Eggo Waffles & Reddi-Wip. The weather here is still on & off & spring hasn’t quite decided to stick around. Chilly, then sunny & then chilly again. So I decided to take advantage of the chilly days & plan a little a mom & daughter “spirit” filled breakfast date. 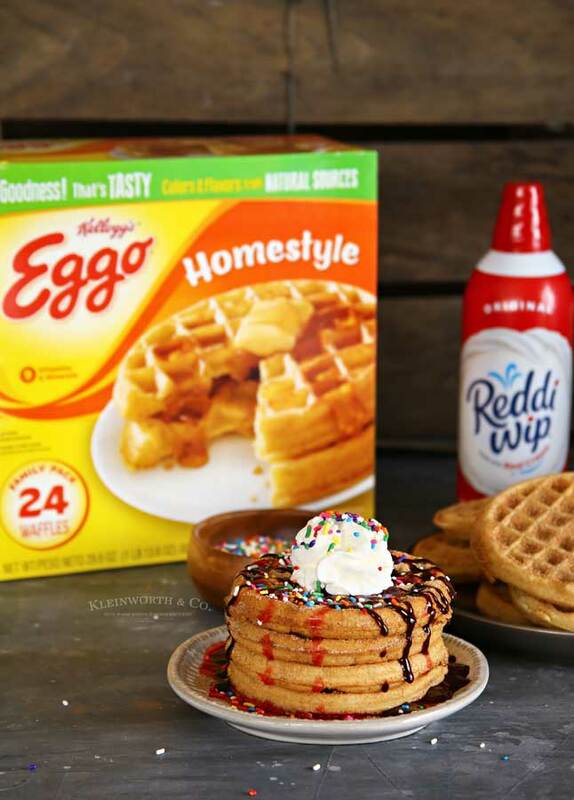 I mean, it is the perfect occasion to enjoy a new recipe with the help of Reddi-Wip & Eggo Waffles that we picked up at Walmart. It’s great to spend some time together over good food & watch a little “Spirit Riding Free” on Netflix. Aside from the convenience of being able to pull them out of the freezer & pop them in the toaster, I love that they toast up to a delicious golden crisp in just minutes. 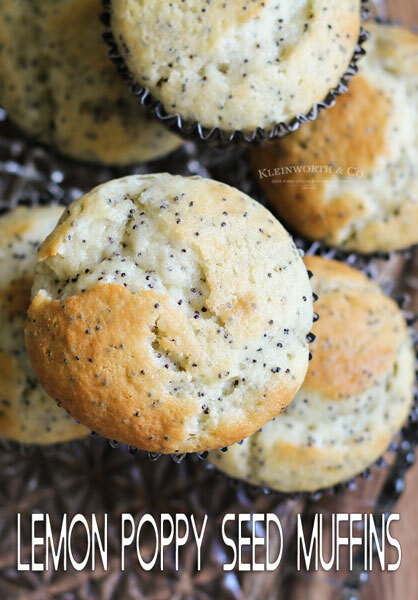 They are so warm, fluffy & delicious. When it comes to adding something as special as whipped cream to the top of a delectable recipe, I only choose Reddi-Wip. 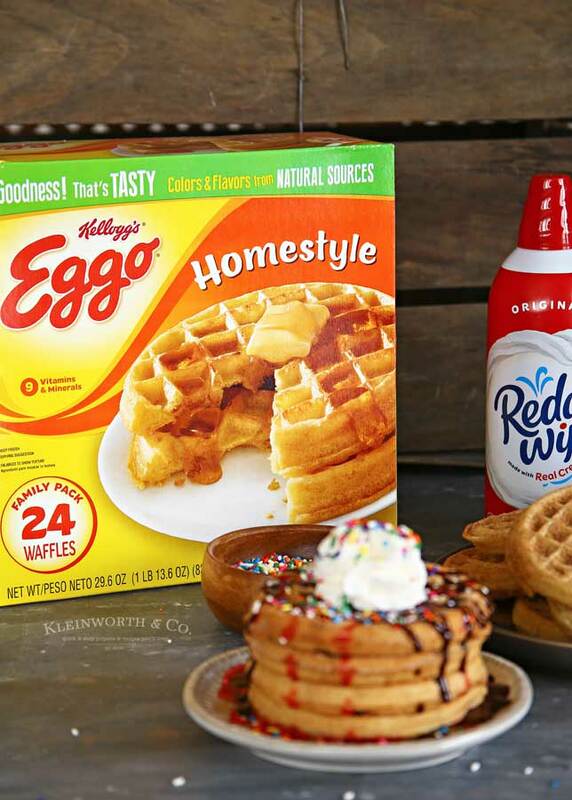 Reddi-Wip uses the best dairy cream & less hydrogenated oils than other frozen whipped toppings. Plus, there are so many great flavor options available, so there’s something for everyone. What is “Spirit Riding Free” on Netflix? Spirit Riding Free is a show on Netflix that features a 12-year-old-girl named Lucky. After facing challenges, she bonds with a stallion & frees him. Over time she bonds with two other girls who also own horses & they embark on adventures together. I like that Spirit Riding Free has a focus on friendship & loyalty. 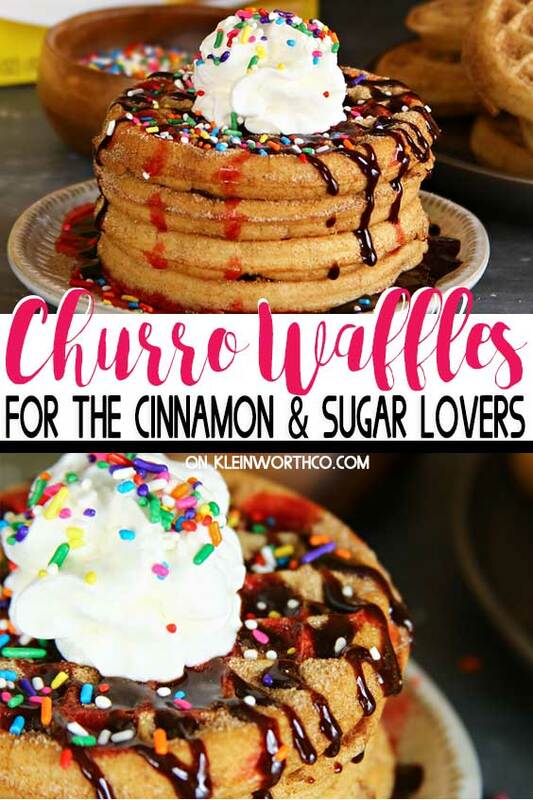 HOW DO YOU MAKE EASY CHURRO WAFFLES? Prepare cinnamon & sugar mixture by combining ingredients and whisking together with a fork to combine. Remove waffles from packaging & place in toaster. Toast to the desired doneness. Once toasted and warm, immediately remove from toasted & dredge in the prepared cinnamon & sugar mixture, making sure to flip & coat both sides of the warm waffle. 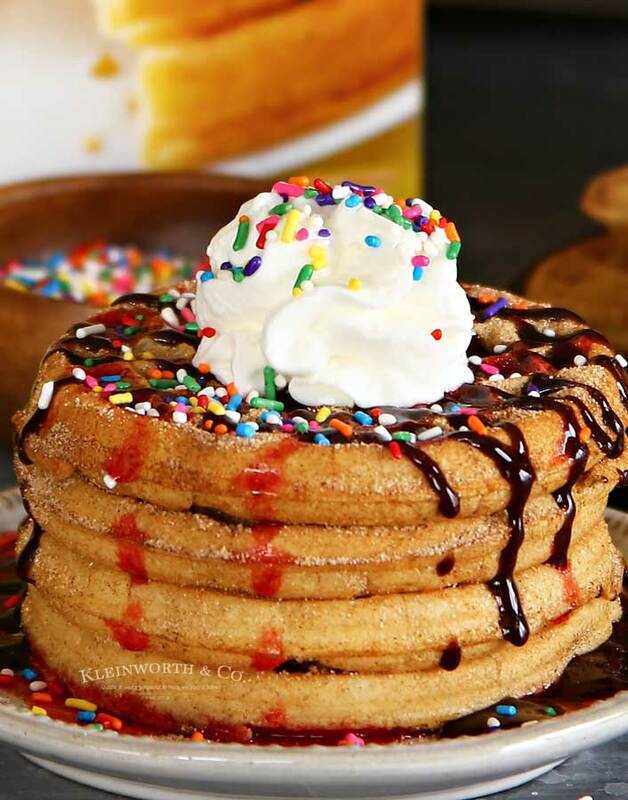 Stack coated waffles on the serving plate & drizzle with strawberry or chocolate syrup. 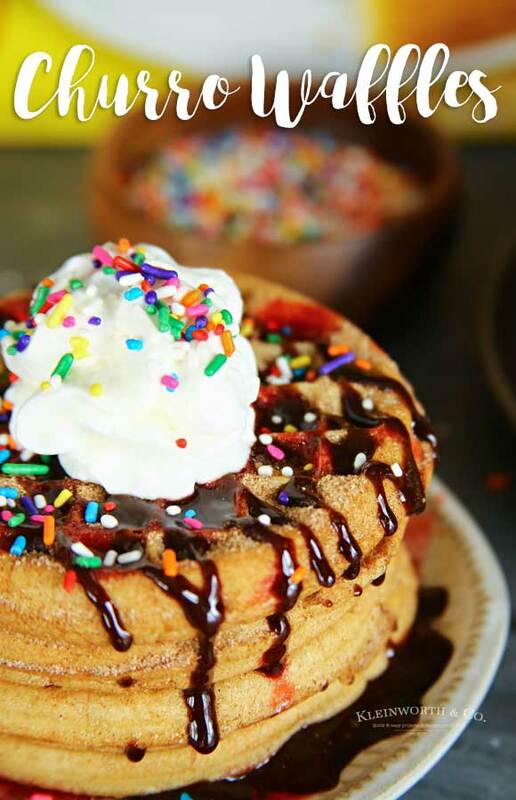 Add a dollop of Reddi-Wip on top & any desired sprinkles or toppings before serving. 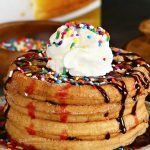 We had the best mom & daughter breakfast date with these Easy Churro Waffles & “Spirit Riding Free” on Netflix. 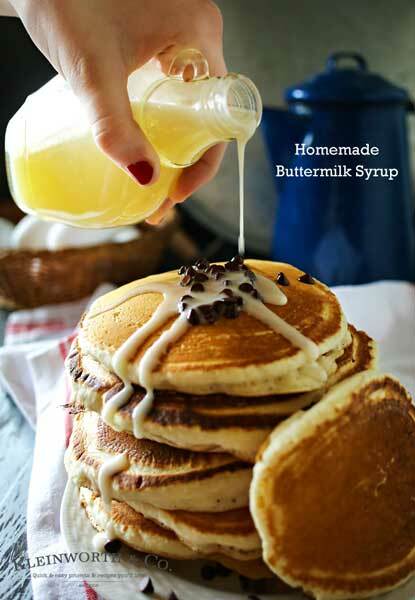 Looking for more great breakfast options for your mom & daughter brekfast date?